Now, the market has been stabilized. The market is moving as I expect. Gold: I do not know when the gold and silver prices will start to fall. However, since they have already confirmed their tops, I will wait with holding the sell positions. Gold is likely to fall to $ 1251 and silver to $ 14.8. The silver price is likely to fall more than gold. Euro: As expected, the euro is falling. The euro depreciation seems to be the condition for the dollar to live. Probably, the EURUSD is likely to fall sharply. The key price is 1.1345. 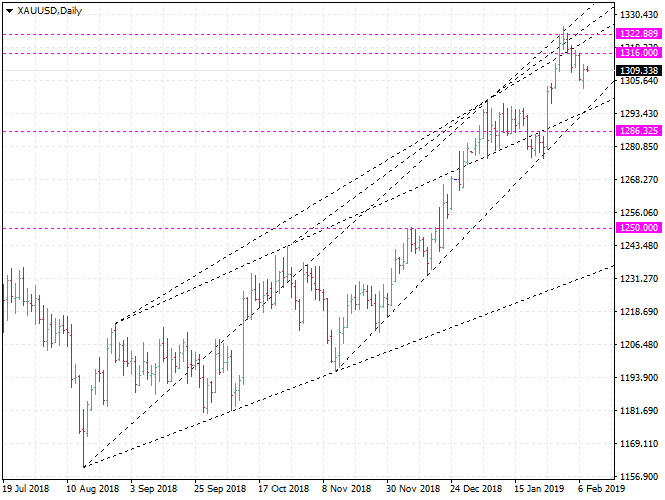 GBPUSD is likely to sidestep for a while. It is likely to move in the range of 1.281 ~ 1.331. GBPUSD is on the way down. WTI: There is nothing special in the oil market. The WTI is likely to move in the range of $ 49.5 to $ 55.5. Copper: Copper prices have been rising since early this year. Many people expect copper prices to continue to rise. But my opinion is different. It seems to be the time to sell copper.